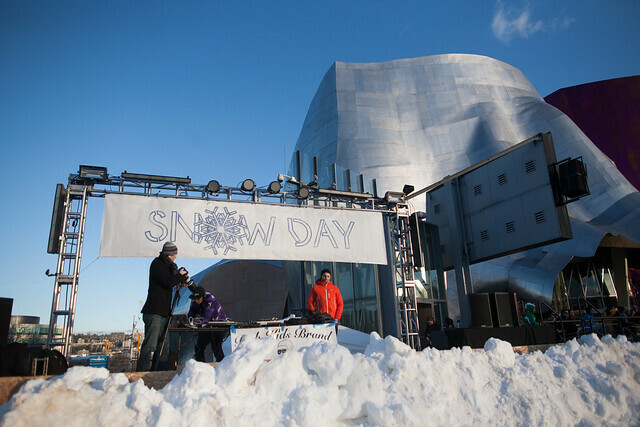 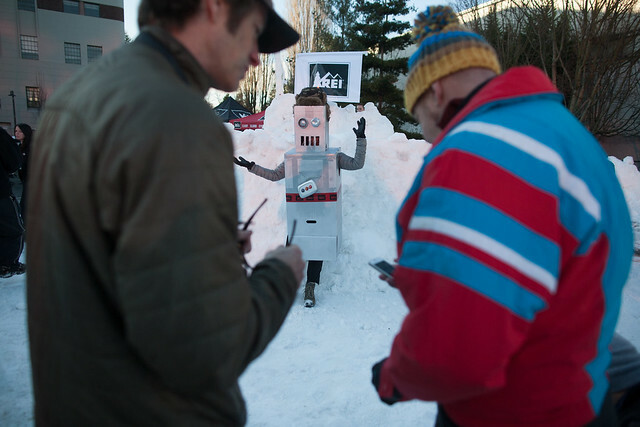 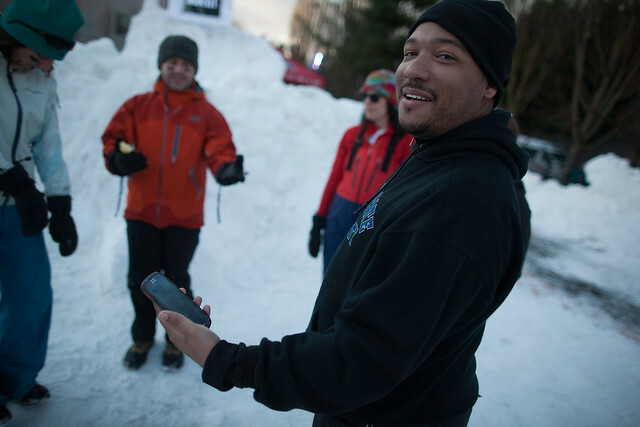 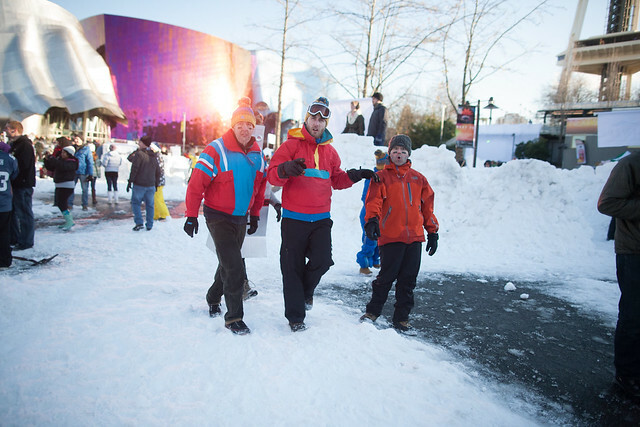 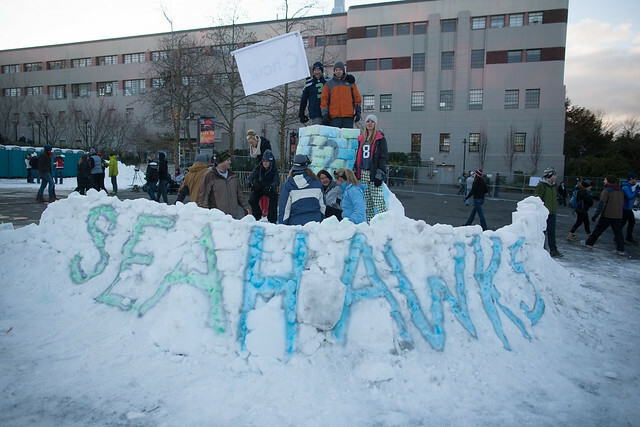 Guinness Record Snowball Fight at Seattle Snow Day — Paolo M. Mottola Jr. 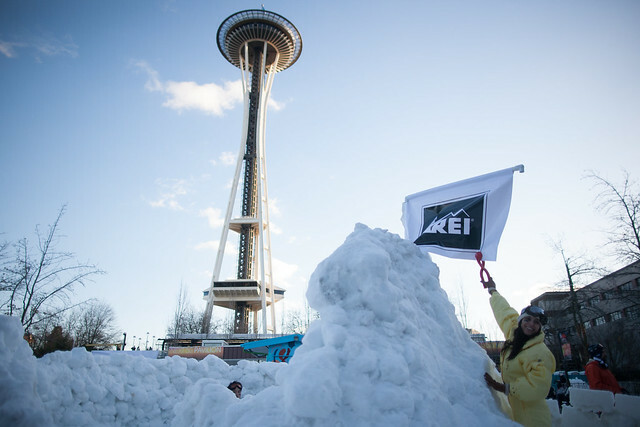 Yesterday I joined a group of REI friends for Seattle Snow Day, which was a successful(!) 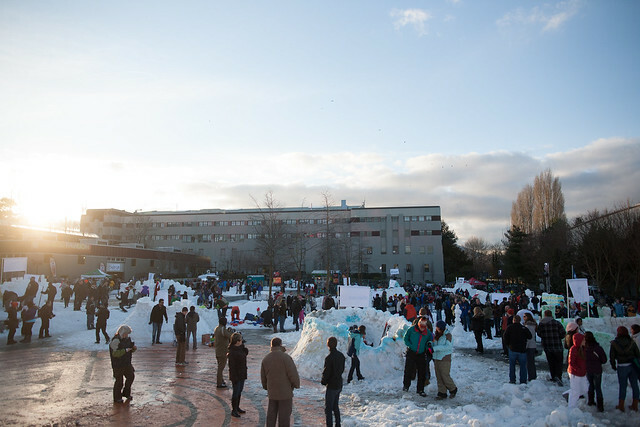 attempt to set a Guinness World Record for the largest snowball fight. 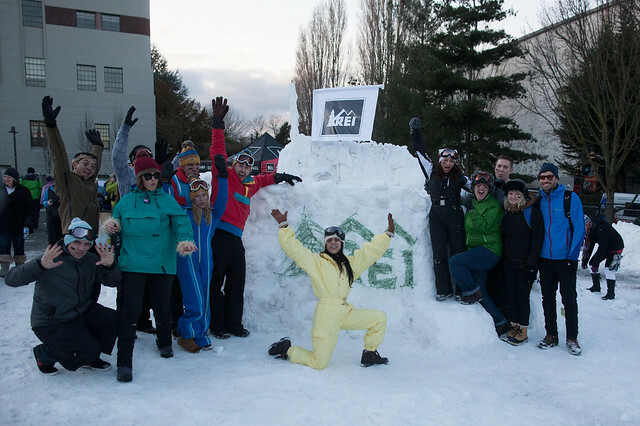 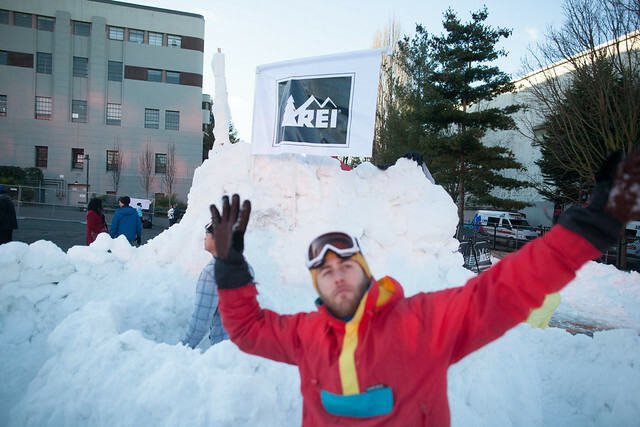 REI was an event sponsor and all proceeds went to the Boys and Girls Club of King County. 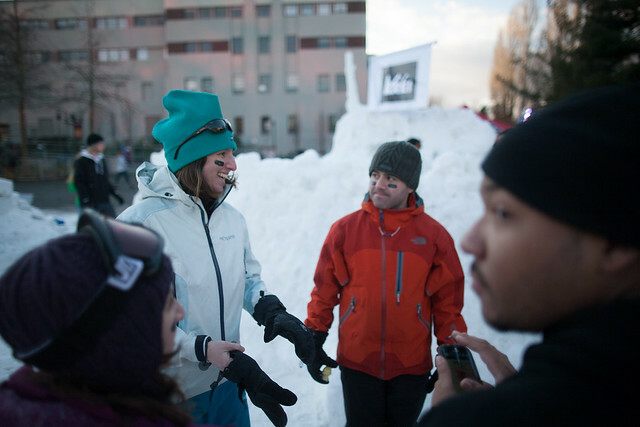 Amanda and I took some photos before the anarchy began.